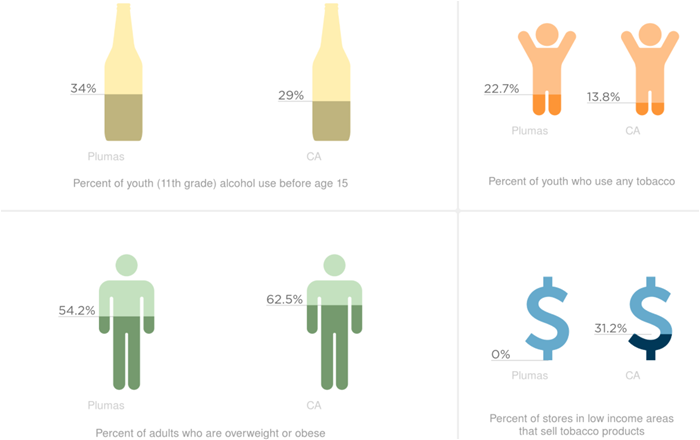 The goal is to improve the health of Californians through changes in the community stores and to educate people how in-store product marketing influences consumption of unhealthy products. The Health Stores for a Healthy Community campaign is a statewide collaboration between tobacco use prevention, nutrition, and alcohol prevention partners. 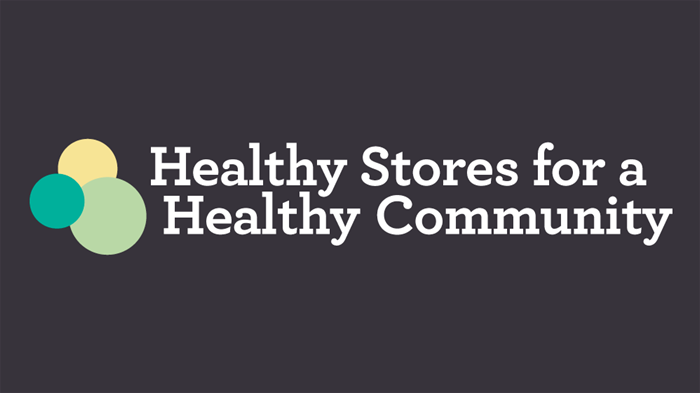 For more information on the Healthy Stores for a Healthy Community Campaign and specific statistics from Plumas County, click here.